Umbrella Insurance "You don't have to be a millionaire to be sued like one." 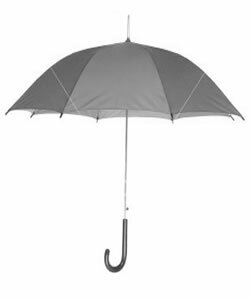 Personal Liability Umbrella — In this litigious society we live in, it's prudent to consider excess insurance. Verdicts amounting to hundreds of thousands of dollars are being awarded. An umbrella policy pays excess over your home and auto protection. Umbrellas are sold in increments of 1 million. Ask Secky Insurance about a personal umbrella policy and its requirements. We provide umbrella insurance to clients throughout Massachusetts, Rhode Island, Connecticut and New Hampshire.